Scottsdale Country Club surrounds the Starfire Golf Club in north central Scottsdale and offers beautiful views of the McDowell Mountains. The Starfire course is a hidden gem in Scottsdale and offers 27 holes lined with many mature eucalyptus, pine and cottonwood trees. The “King” Nine was designed by Arnold Palmer and opened in 1988. Palmer also redesigned the Squire and Hawk nines making them more challenging with bunkers and water hazards coming into play on 13 holes. Starfire offers a full service restaurant and pro shop as well as Wedding and Event services. See all Scottsdale Country Club. 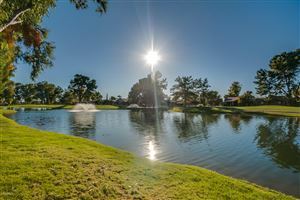 See all Scottsdale Country Club $0-$750,000. 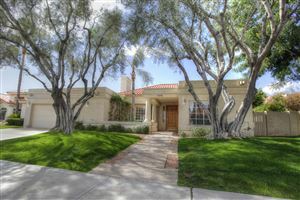 See all Scottsdale Country Club $750,000+. See all Scottsdale Country Club Luxury Homes.